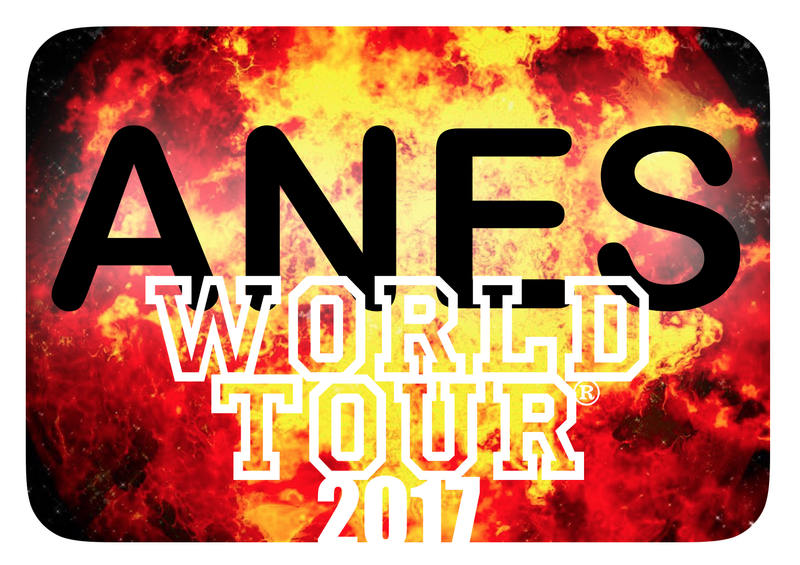 Welcome to the website of the National Agency for Scientific Excellence (ANES). The agency was founded in 2005 with the aim of reinvigorating the research sector. To carry out this ambitious project, the ANES receives annual funding of 2.8 billion euros, generated through the redistribution of the diverted portion of the research tax credit. 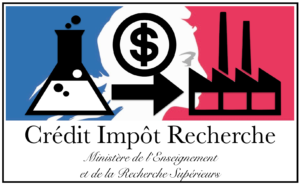 Science policy of the Agency is part of the long term and intends to profoundly reshape the French academic panorama to move it to the standard 16 / 9th initiating a Darwinian evolutionary process of adaptation to the ultimate excellence, while gradually releasing the secular inertia of a system on the sidelines of a global emergence. The ANES’s action plan is part of the framework set by the strategic agenda for research, transfer and innovation « France 2020 », itself developed in line with the European framework program « Horizon 2030 », itself built in connection with the incentive plan OECD « Future and Co 2040 », which itself responds to a global project « World Prosperity 2050 » in connection with the action plan interplanetary « Solar System 2060 » and the intergalactic strategy « to the infinity and beyond ». To address major social challenges, societal and space, the action plan of the ANES also incorporates the contributions of five Alliances, six Companions, and the seven Mercenaries. In its approach, ANES drew on two revolutionary ideas that had never been introduced before in the academic world: first, the project concept, invented by MIT, which allows to set a goal and the means to reach and prevents scientists to get to the office in the morning not knowing what to do; secondly, the concept of excellence, whose mere mention guarantees of results and research well done instead of rush job, as usual. To select the research projects it funds, ANES draws every year thousands of expert scientists produced by French and foreign external to the Agency, ensuring equitable treatment and competitive selection meet international standards and ISO 9001. Our buildings are environmentally compliant BBQ (Low Quality Building), like all university buildings. The furniture of the agency is wood fair teak and coffee of our machines is certified FairTrade Max Kevlaar.